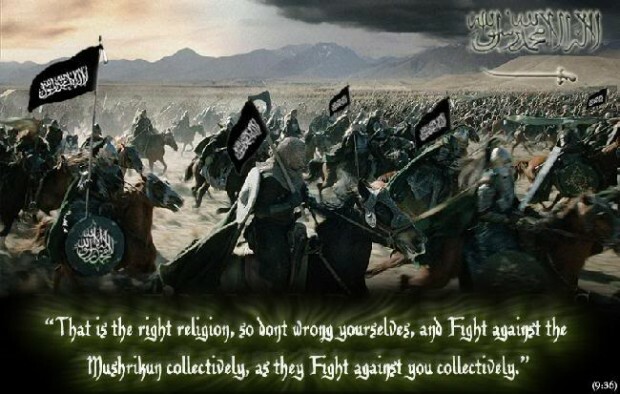 The global Jihadist movement is far larger than that and it is based on doctrine dating back several centuries, hundreds of years before Al Qaeda or ISIS were ever dreamed of. Even today there are numerous Jihadist organizations around the world. For instance, no fewer than 35 have pledged allegiance to the Islamic State–and that list certainly does not include Al Qaeda. A relatively unknown Jihadist group from Bangladesh that has carried out murderous acts of violence on bloggers in that country is now making a play to expand its reach globally by threatening bloggers as far away as the U.S. and Europe. The group is Ansarullah Bangla Team (ABT). Thus far they have limited their attacks to Bangladesh, but now vow to hunt down bloggers around the world.